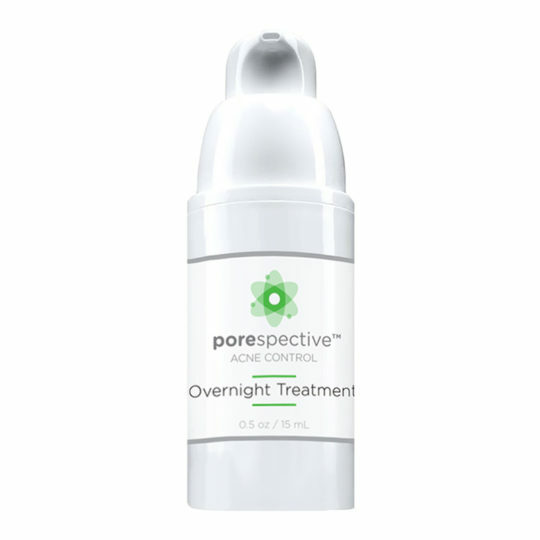 A gel-based moisturizer designed to be layered under Clearing Gel to reduce irritation and dehydration from benzoyl peroxide. 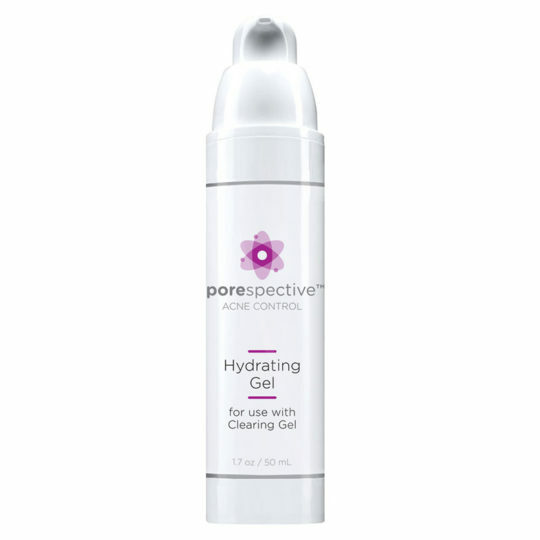 Hydrating Gel is oil-free and specially formulated for acne-prone skin. The combination of aloe vera and allantoin helps reduce moisture loss while working as a barrier to prevent irritation from benzoyl peroxide. 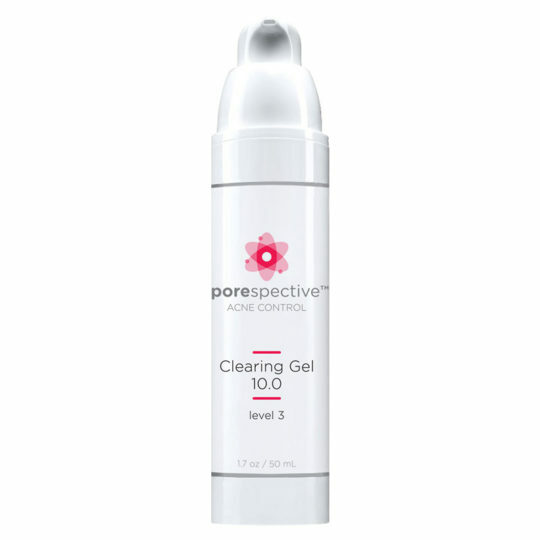 Directions: Apply 1 pump of Hydrating Gel to the entire acne-prone area, working it into the skin for 2 – 3 minutes until it is completely dry, then follow with 1 pump of Clearing Gel on top of the Hydrating Gel. Finish with Overnight Treatment on whiteheads and pustules (not on underground cysts or anything without a “head” on it). Use Hydrating Gel with Clearing Gel and Overnight Treatment every other night in the beginning, using Daily Moisturizer on nights “off” while the skin adjusts. 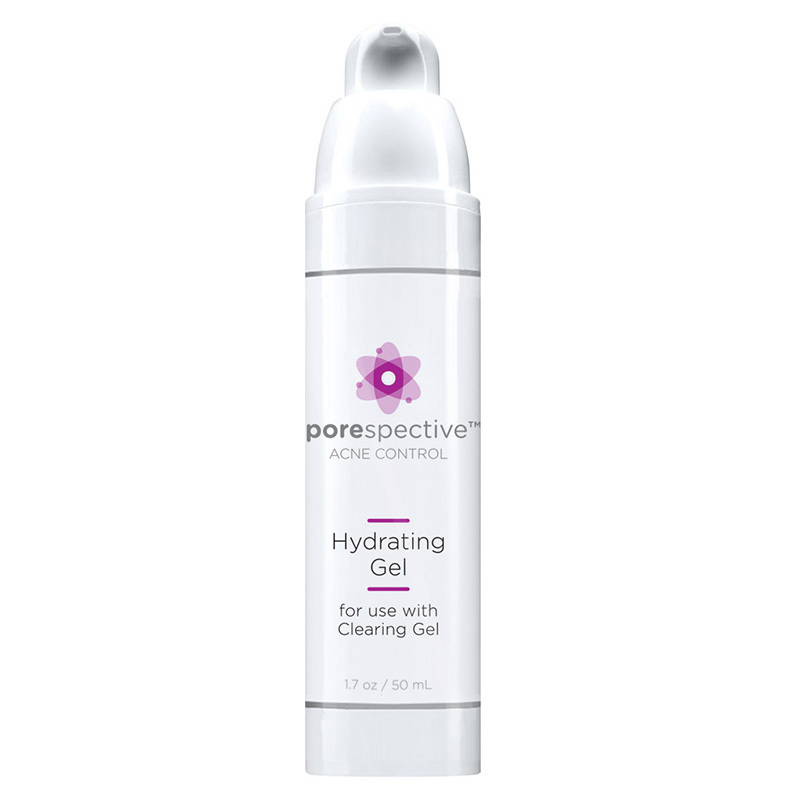 May use Hydrating Gel with Clearing Gel and Overnight Treatment every night in the absence of skin irritation, typically after 2 – 4 weeks. -Aloe vera and Allantoin are soothing anti-irritants that significantly reduce inflammation and shield the skin’s surface from the harsh and drying effects of benzoyl peroxide. -Hyaluronic Acid protects and nourishes the skin. -May be layered under prescription products ACANYA®, BenzaClin®, Duac®, and Benzamycin® to reduce irritation and dehydration caused by benzoyl peroxide in these products.